Staffing Services – J & A Hospitality Staffing, Inc.
Because, we handle the recruiting, including reference checks, skills evaluation, preliminary interviewing, and screening of all staff for its clients. J&A acts as an extension of the client’s human resource department, assuring that there is open communication between supervisor and staff, and assisting with any troubleshooting or problem solving that may be needed. Our office is managed by a team of hospitality professionals. 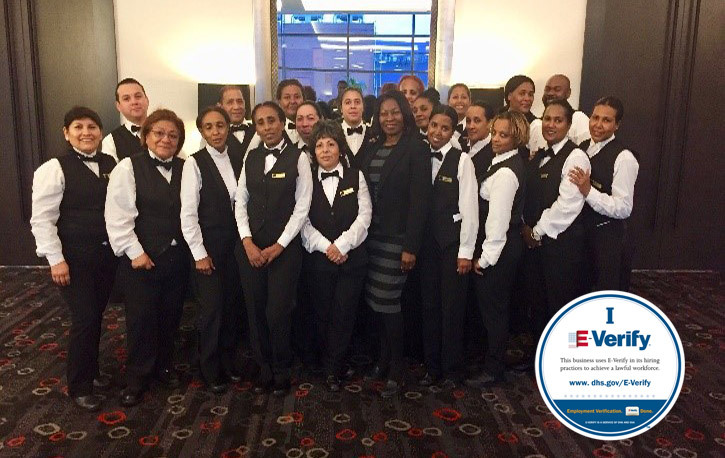 J&A Hospitality Staffing, Inc., staff members are highly trained who will satisfy all requirements no matter what event is organized and work with minimal supervision. Our staff are available for temporary part-time or temporary full-time positions. J&A offers our clients several options for temp-to-hire situations. Permanent placements are available from our large pool of staff. A finders’ fee is charged for this service and additional information can be provided at your request. 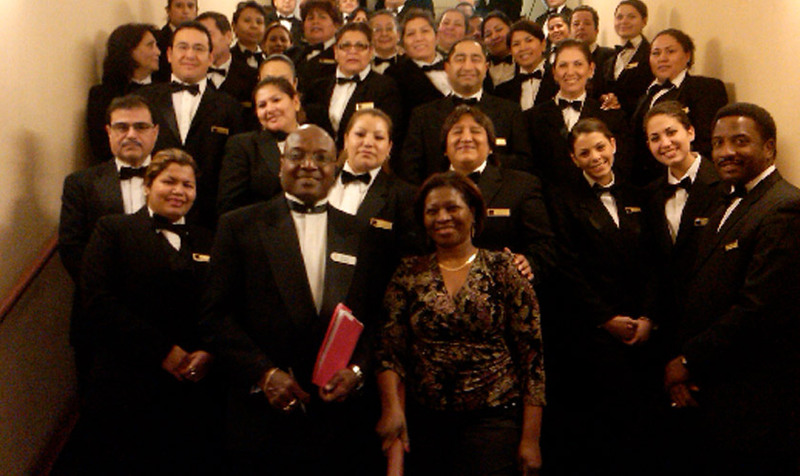 J&A Hospitality Staffing, Inc., is structured like other temporary and permanent placement agencies. However, we serve clients with needs for select, specialized trained staff rather than clerical or light industrial workers.